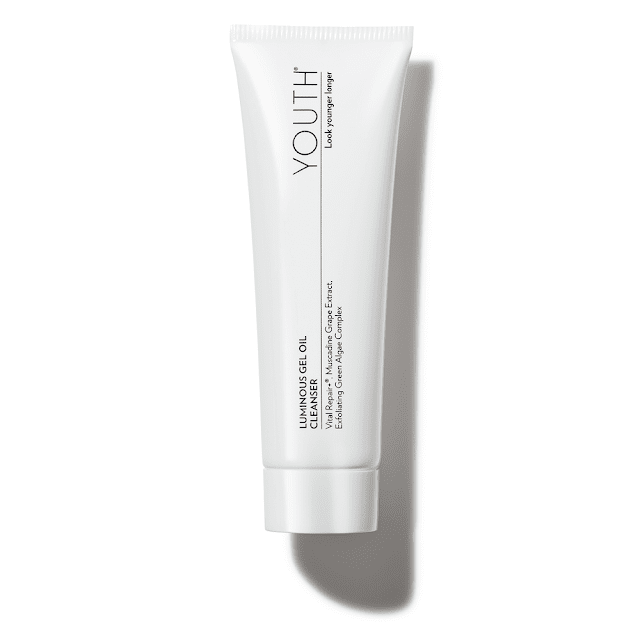 YOUTH® Luminous Gel Oil Cleanser - Polish, Purify, And Prepare | Our 3-in-1, soap-free, pH-balanced cleanser combines a patented blend of vitamins and polyphenols plus exfoliating algae to gently polish, purify, and prepare skin. Face the world with the radiance you were born with. 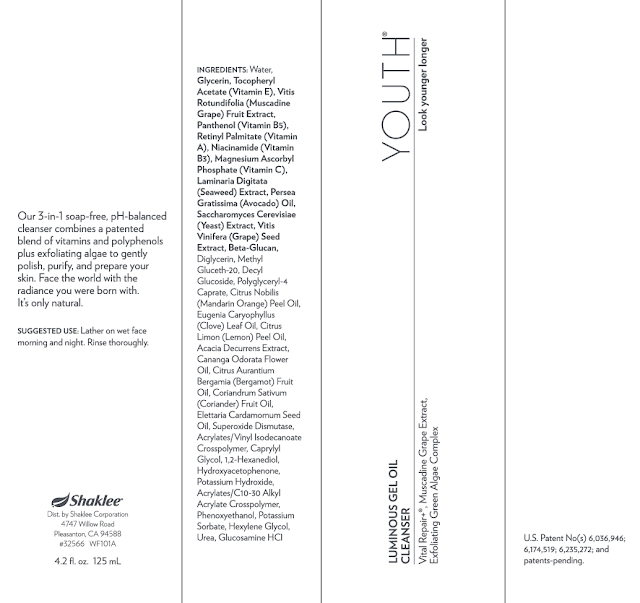 YOUTH® products are all 100% vegan and cruelty-free. 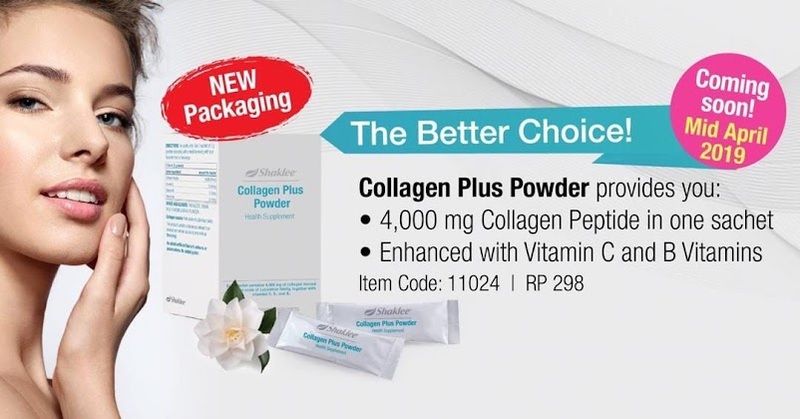 Powered By : Vital Repair+® , Muscadine Grape Extract, and Exfoliating Green Algae Complex.